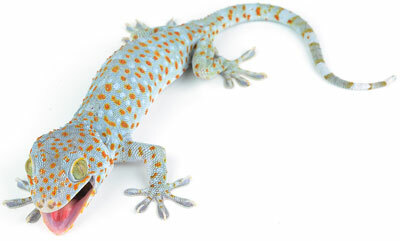 The gecko pictured here is the Tokay Gecko (Gekko gecko). It was chosen to illustrate the article as it is more photogenic than the box-patterned gecko. Because geckos are so small, they have a high skin surface area compared to their mass. This would be an open invitation to disease germs. But the skin structure quickly kills soft-walled ‘Gram-negative’ bacteria, often the most dangerous. Some insight into the mechanism might come from the germ-killing cicada wing that has nano-pillars far smaller than germs. Work by a team including the Watsons shows that the germ is attracted to the surface, but the cell wall stretches into the gaps between the pillars until it bursts.13,14 However, human cells are safe on the skin. Of course, ‘nature’ can’t figure out anything. Only an intelligence can do that. And since it takes high intelligence to make the copies, how much more would it take to invent the originals? Gecko foot design—could it lead to a real ‘spiderman’? Autumn, K. et al., Adhesive force of a single gecko foot hair, Nature 405(6787):681–685, 2000 | doi:10.1038/3501507; perspective by Gee, H., Gripping feat, same issue, p. 631. Return to text. After Sarfati, J., Great gecko glue? Creation 23(1):54–55, 2000; creation.com/gecko. Return to text. Hu, C. and Greaney, P.A., Role of seta angle and flexibility in the gecko adhesion mechanism, Journal of Applied Physics 116:074302 | doi:10.1063/1.4892628, 12 August 2014. Return to text. Sarfati, J., How geckos become unstuck, Creation 37(2):25, 2015. Return to text. Hansen, W.R. and Autumn, K., Evidence for self-cleaning in gecko setae, PNAS 102(2):385–389, 11 January 2005 | doi:10.1073/pnas.0408304102. Return to text. Geim, A.K. et al., Microfabricated adhesive mimicking gecko foot-hair, Nature Materials 2:461–463, 2003 | doi:10.1038/nmat917. Return to text. After Sarfati, J., Gecko foot design—could it lead to a real ‘spiderman’? Creation 26(1):22–23, 2003; creation.com/geckoman. Return to text. Johnson, C.J., Conductive adhesive could replace solder, EE|Times (Connecting the global electronics community), 14 October 2008. Return to text. Watson, G.S. et al., A gecko skin micro/nano structure—A low adhesion, superhydrophobic, anti-wetting, self-cleaning, biocompatible, antibacterial surface, Acta Biomaterialia 21:109–122, 15 July 2015 | doi:10.1016/j.actbio.2015.03.007. Return to text. Watson, G.S. et al., Removal mechanisms of dew via self-propulsion off the gecko skin, Interface, 11 March 2015 | doi:10.1098/rsif.2014.1396. Return to text. Urquhart, J., Watch this gecko’s explosive self-cleaning trick, newscientist.com, 11 March 2015. This article includes a video of the droplets exploding off the skin, and shows the skin nano-structure. Return to text. Loomis, I., Why you’ll never see a dirty gecko: Geckos have self-cleaning skin that helps the lizards stay dry and healthy, Student Science, student.societyforscience.org, 30 March 2015. Return to text. Pogodin, S. et al., Biophysical model of bacterial cell interactions with nanopatterned cicada wing surfaces, Biophysical Journal 104(4):835–840, 19 February 2013 | doi:10.1016/j.bpj.2012.12.046. Return to text. Cicada wings pop bacteria, Creation 35(3):8, 2013. Return to text. However, see Wieland, C., Superbugs not super after all, Creation 20(1):10–13, 1997; creation.com/superbug. Return to text. Watson, J., New research has found replicating the skin of a gecko could have remarkable industrial, scientific and medical applications, ABC News Radio (audio), abc.net.au, 11 June 2015. Return to text. Adult stem cells are both effective and ethical, while embryonic stem cells are neither. 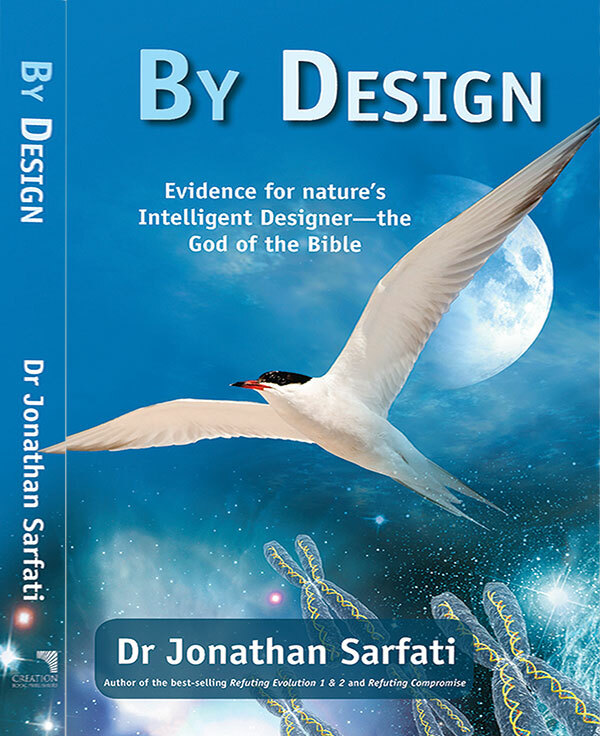 Sarfati, J., Stem cells and Genesis, J. Creation 15(3):19–26, 2001; creation.com/stem-cells. Return to text. 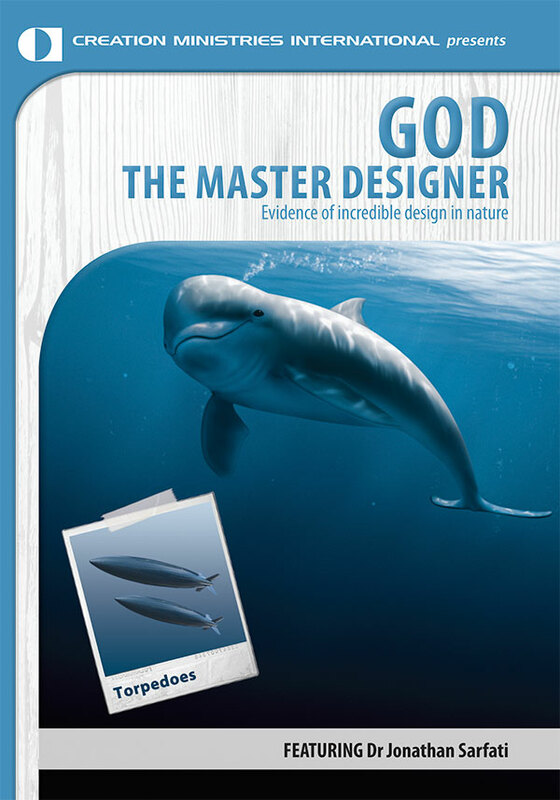 See articles under creation.com/design#biomimetics. Return to text. Urquhart, Ref. 11. Return to text. 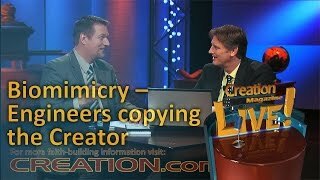 Doyle, S., Does biological advantage imply biological origin? J. 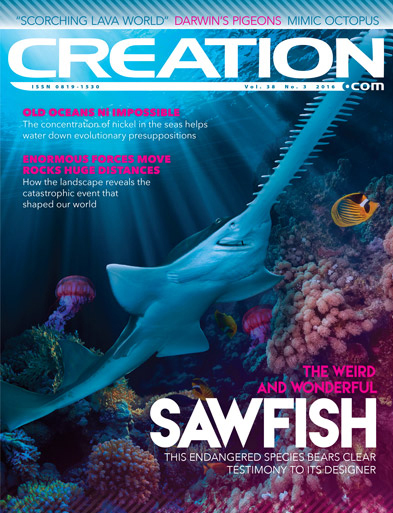 Creation 26(1):10–12, 2012; creation.com/biological-advantage. Return to text.